Social Proof elements: Consumers believe that products that have been successfully used by other people in the industry are valuable. It is also a common practice for consumers to shy away from giving their contact information if the security of the information is not guaranteed. All these translate to one thing, social proof popup. You need the social proof elements to build the credibility of your business and boost your consumers’ trust. It may be possible that you know the best practices to protect the interests of your audience. But how do you use them to give your audience an exciting experience? At Lander we know what it takes to design successful social proof elements for your business; get in touch with us. How can you use the social proof elements to increase your audience outreach? Third party approval is a common practice for many people. They believe that testimonial from a third party about your brand is honest and reliable. If other people used the product and achieved the values in your offer, the audience feels reassured and confident enough to try out your products. Social proof elements are persuasive. Incorporating them on your landing page will act as evidence that other people have consumed your products and they are happy about it. This raises curiosity in the minds of the potential leads and if all the other factors are held constant, they will eventually turn into leads. Testimonials from third parties about how you delivered your promise and how valuable your offer was to them set the right expectations for your potential clients. This way they get to know how committed you are to deliver your promise. Setting expectations help your prospects to make informed decisions as early as possible. No matter how great your content is or how much effort you put to deliver your promise, your audience will often try to check with previous customers to confirm if your claims are true. 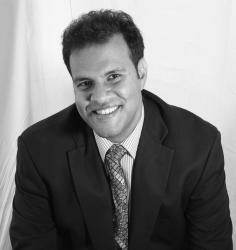 The testimonial act as a success story, supporting your claims. There are six types of social proof that you can incorporate in your landing page. You need to settle on one that is in line with the goal of your campaign strategy. This is the most appropriate social proof for your campaign if you are promoting a B2B software or agency services. It provides data-driven in-depth analysis of the services you offered to your current happy client. 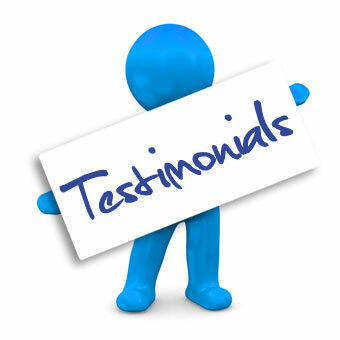 Testimonials can be in print or visual forms. They act as a third-party endorsement thereby eliminating any doubts that the prospects may have about your products or services. This way, you get more leads for your products. It is the most commonly used element of social proof. You can use testimonials on your landing page for a free or discounted eBook. To be more effective, ensure that your testimonial is short, direct, authentic and relevant for the maximum traffic creation and lead generation. Reviews are more appropriate for technical products or in a highly competitive industry. You get reviews by asking your super fans to give you their honest opinion about your products. Some loyal customers will also review your products or services even before you ask them to do so. Social media platforms such as Twitter or Facebook are some of the fastest ways of spreading information about products or services. Your potential customers will see praises from your current happy clients and use it as a basis for making buying decisions. Adding the names and logo of the market leaders that you had previously interacted with may also act as social proof. Prospects will view you from the same angle they view the market leaders. Statistics with a sense of urgency also act as proof elements. Consumers often assume that valuable products are in high demand and will be out of stock within a short time. You can combine this element with other social proof elements to communicate a sense of urgency and scarcity to your prospects. Most of the best practices are overcrowded or have been used over and over again making it hard for you to command a strong online presence. Take for example the once effective logos. Most brands have adopted them for a long time reducing their effectiveness. Your landing page should tell a story about your products or services. You can use a testimonial in an unconventional way with a tone that supports the story you are telling on your landing page. 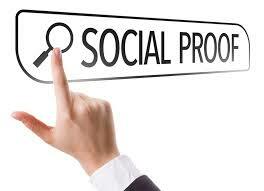 Most brands use direct social proof. Why don’t you try an implied argument to persuade your audience to convert for a change? ‘’Y clients served’’ is the normal social proof you will see in most landing pages. Break the normalcy by customizing the statement to show how clients have recently used your products. A statement like ‘’not only have 10 clients been served, but these 10 customers recently used the product to increase traffic on their landing page by 100%’’ will go a long way. Try the six standard social proof practices as well as the three new spins to determine which one works best for your business. Completing the three testimonial slots on your landing page should not deter you from constantly looking for more social proof. Try testimonials that address different contents like objections, benefits or keywords and find ways of optimizing them for the best results. Most designs have all the three testimonials at the bottom of the landing page. This hides your testimonials making them less effective in serving their purposes. What if you made the testimonials visible and easy to locate? • Provide real testimonials. Don’t kill yourself if you have not gotten any testimonial. Be patient and persistent and you will surely reach there. • Give your audience free giveaways and then ask them to give feedback about the gifts. This is ideally meant to influence them to give testimonials. • If you cannot find any testimonial and you really need it, use a quote from a market that supports your idea. • Ask in a polite way for reviews from bloggers, reporters or other market leaders in your industry. It doesn’t matter who your audience is. People will often conduct a background check before buying your products. 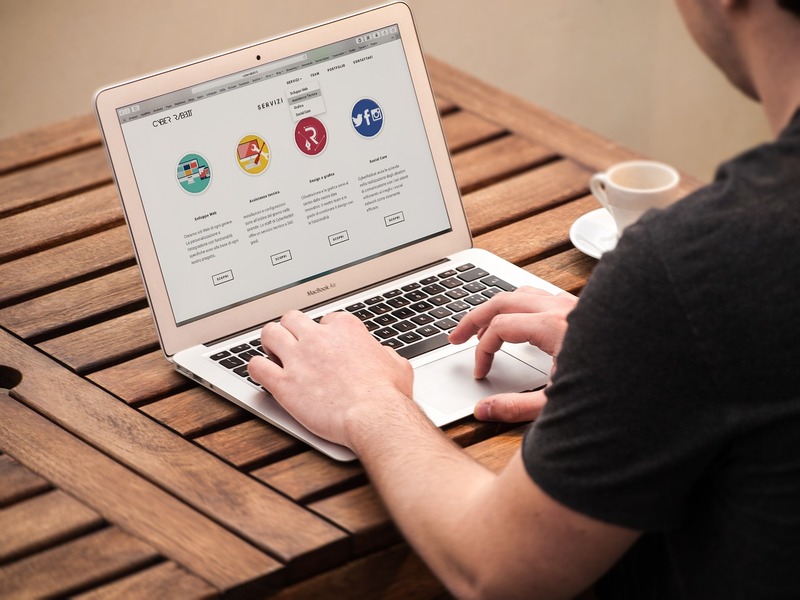 Eliminate any doubt that they may be having about your brand by having a great and effective social proof popup on your landing page.